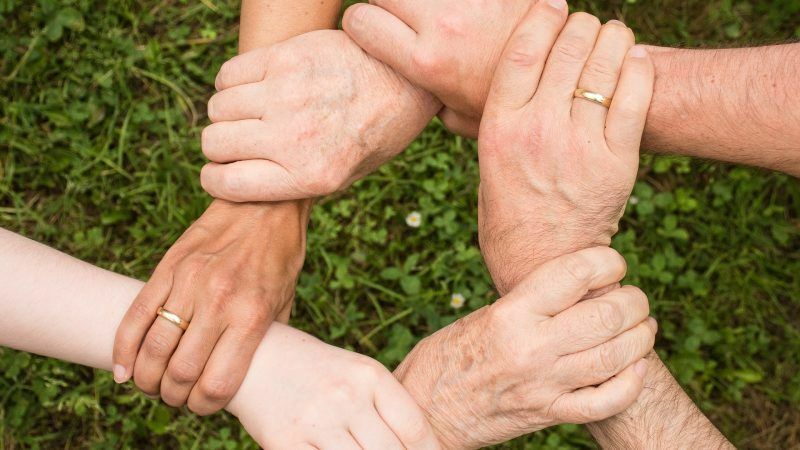 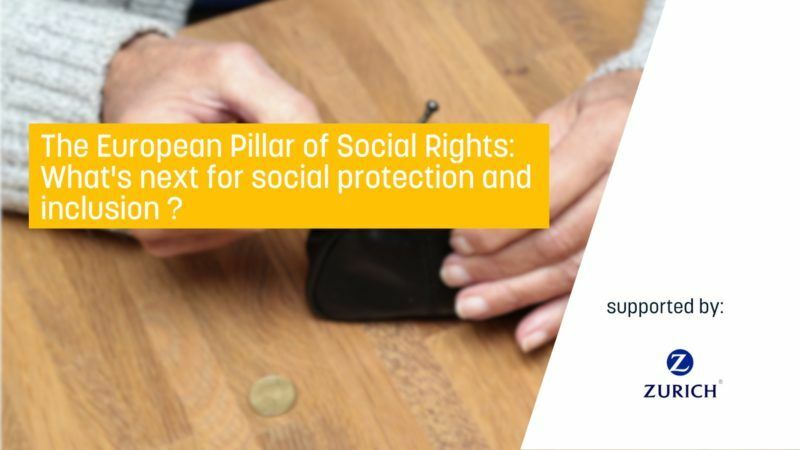 The European Pillar of Social Rights: What’s next for social protection and inclusion ? 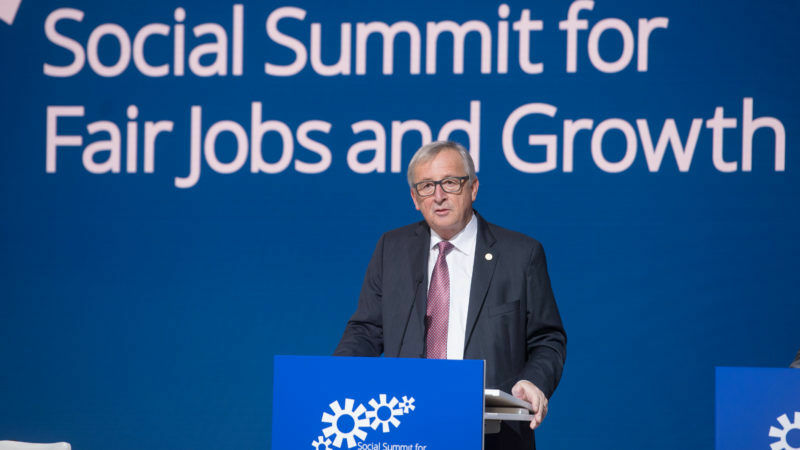 Internships replacing jobs are an "increasing problem" in Europe, civil society organisations protested on the first-ever European Interns Day on Friday (18 July), explaining that up to 60% of interns in Europe are still unpaid. 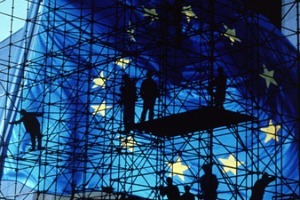 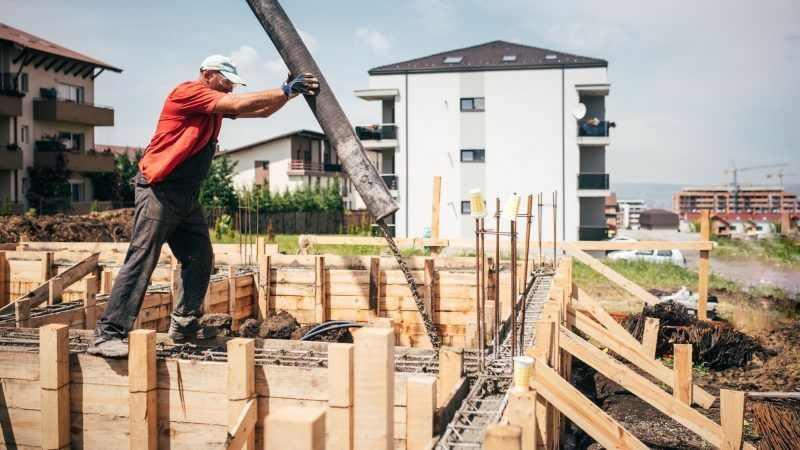 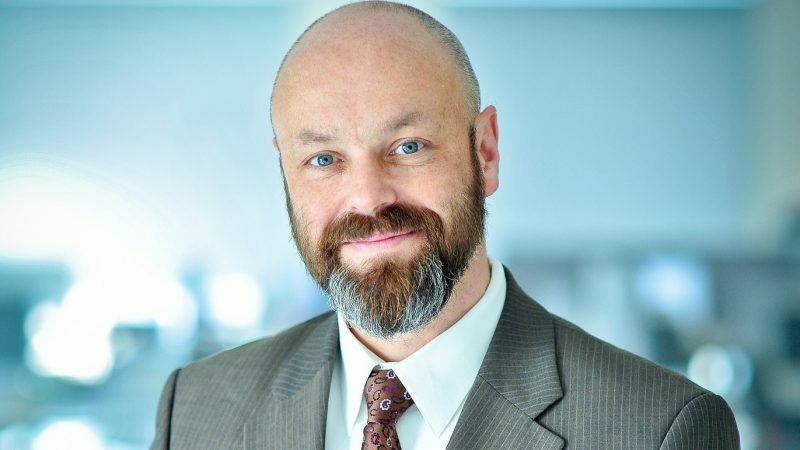 A European Commission proposal to enforce the social rights of workers in the construction sector when they are temporarily posted abroad is creating jitters in the business community. 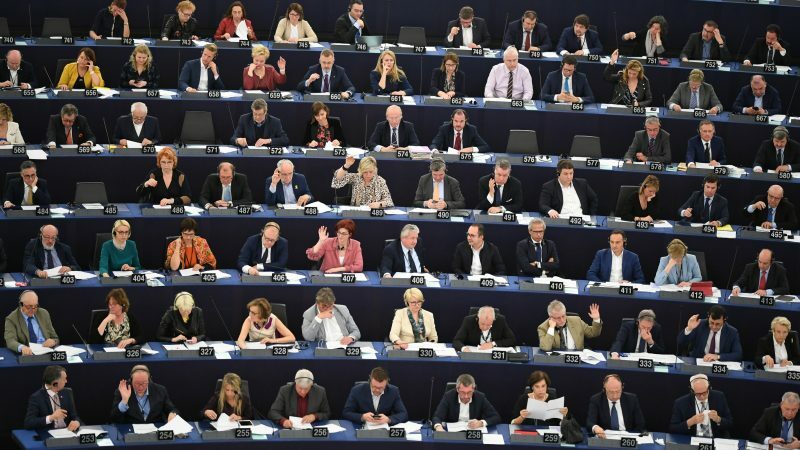 France, for its part, said it would veto a related proposal on trade union's right to strike if the text was not strengthened further. 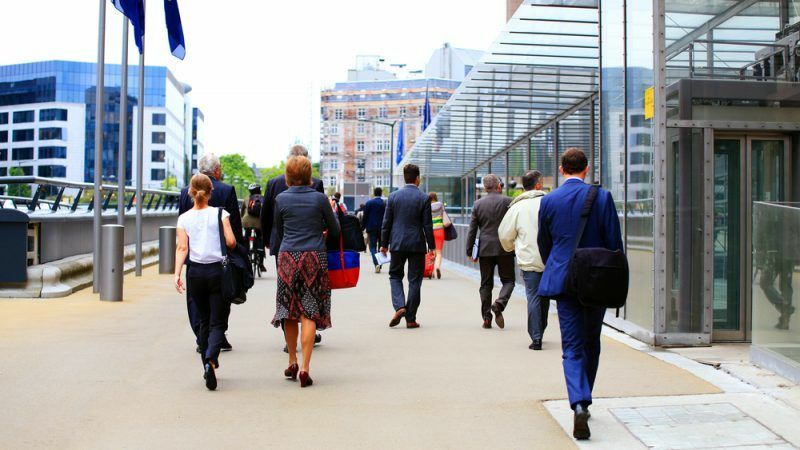 Workers from outside the European Union will be able to apply more easily to live and work in member states following European Parliament’s approval yesterday (13 December) of a single permit directive.